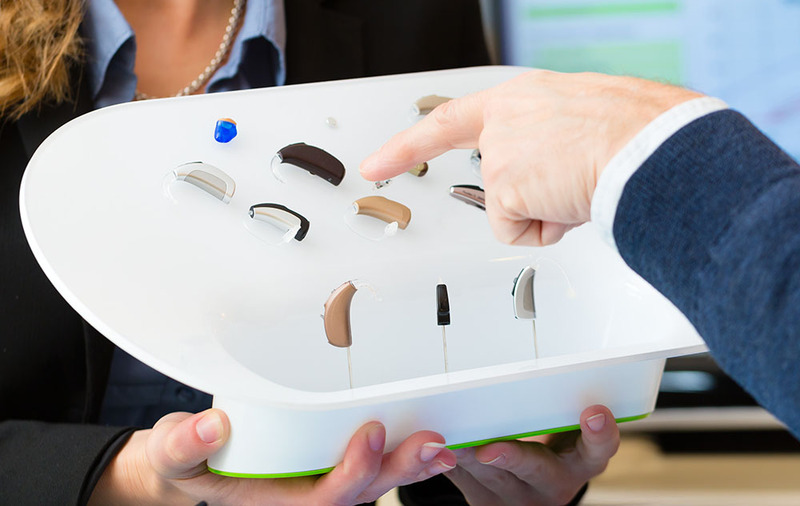 If you are new to the world of hearing aids, it’s likely that you have a whole bunch of questions to ask about them. Your hearing care professional should equip you with every piece of info you need, of course, but there are some common questions that lots of people ask, including the following queries. While some people only have one ear causing them problems, the reality for most people is that wearing two aids is often best regardless. The science of hearing is such that your brain uses information from both ears to recognize speech, so in a lot of cases wearing two devices - one on each ear - will produce better results. However, you should always speak to your hearing specialist and get their expert opinion. Hearing aids are an investment and can require some adjusting to when you first start wearing them. The good news is that many hearing care providers offer an adjustment period to ensure your device is suitable. Most hearing aids will last somewhere in the region of four to seven years. However, the main problem with devices breaking, losing performance and whistling faults is that they aren’t cared for properly. Although much more robust than they used to be, the truth is that hearing aids are incredibly delicate, complicated devices. 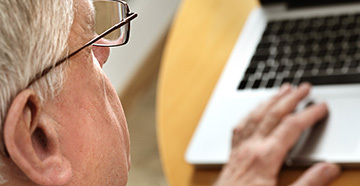 Speak to your hearing specialist to ensure you know how to take care of your aid. Can I sleep with my hearing aid? As a rule, you should always take out your hearing aid when you go to bed for the night. Not only will this ensure you take proper care of your device, but you will also save battery life. How often do I change batteries? The battery life of hearing aids varies from device to device, so you will need to ask your hearing care provider for all the details. However, a basic rule to follow is to charge your batteries every night. Doing this will ensure that you are opening the battery door on a regular basis, which is essential for two different reasons. First, it means the battery won’t drain and ensure more economical use of your aid. And secondly, it will help you avoid moisture build up damaging your hearing aid, or corrosion occurring. 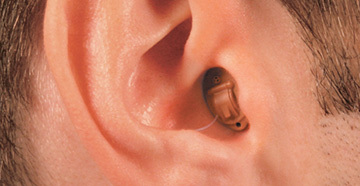 Additionally, you may have to replace hearing aid batteries every one to two weeks if using the disposable variety. 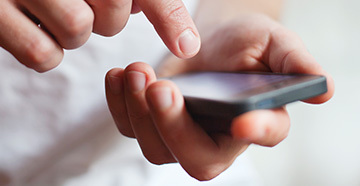 All devices are different, so speak to your hearing care provider for all the details you need to know.